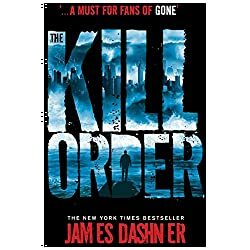 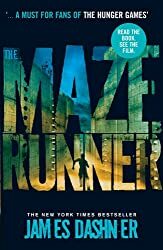 The Maze Runner By James Dashner (English) Hardcover Book Free Shipping! 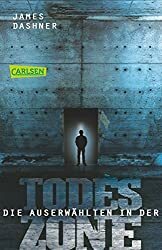 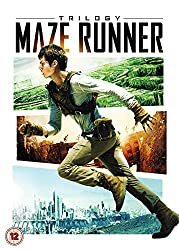 The Death Cure (Maze Runner, Book Three) (Maze Runner Trilogy) [Audio]. 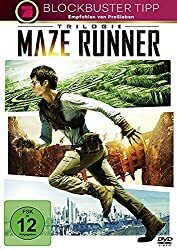 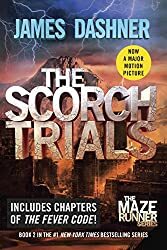 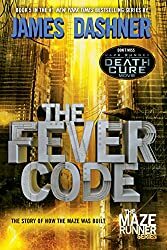 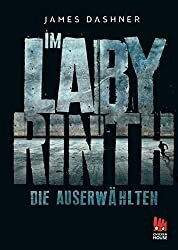 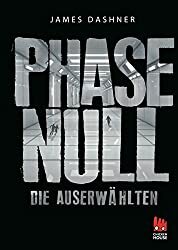 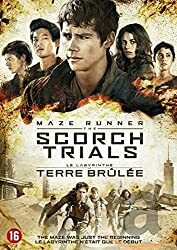 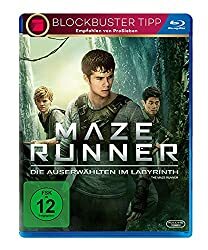 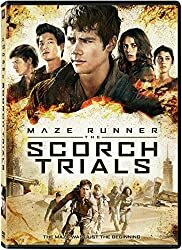 The Death Cure Movie Tie-in Edition (Maze Runner, Book Three) (Maze Runner). 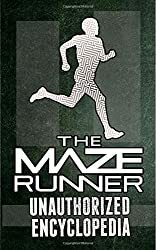 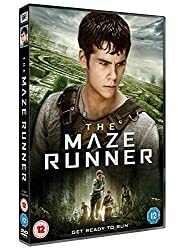 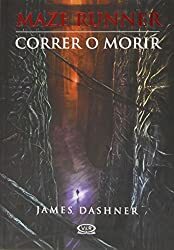 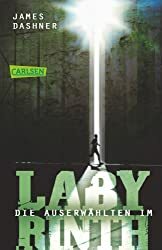 The Maze Runner - Slipcased (Maze Runner Series) (Hardcover), Dashner, James, 9.